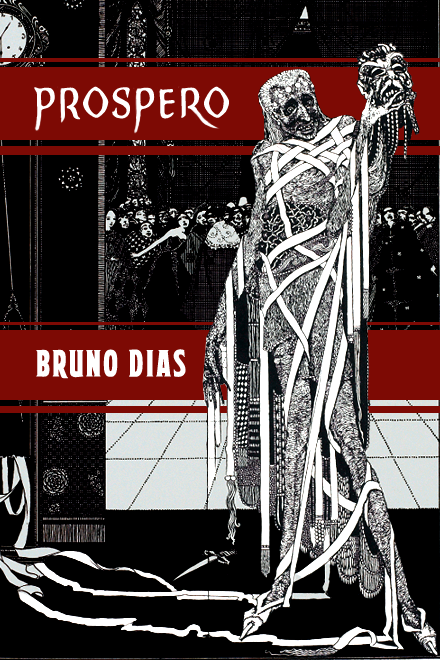 Bruno Dias is a Brazilian author of interactive fiction and uninteractive nonfiction. His past work includes Mere Anarchy and Terminator Chaser, as well as Raconteur, a system for developing hypertext interactive fiction with Undum. His writing can be found at his blog or on Twitter. Cover illustration: Harry Clarke/Public Domain.